Coombefield XE is a whitbed, similar to Coombefield whitbed, but has a slightly more open texture and the occasional white fleck. It is suitable for all most applications as a general building stone, including exposed areas such as copings. As a stone XE is slightly more durable than Coombefield whitbed and is normally used where the customer wants to see a little more character. 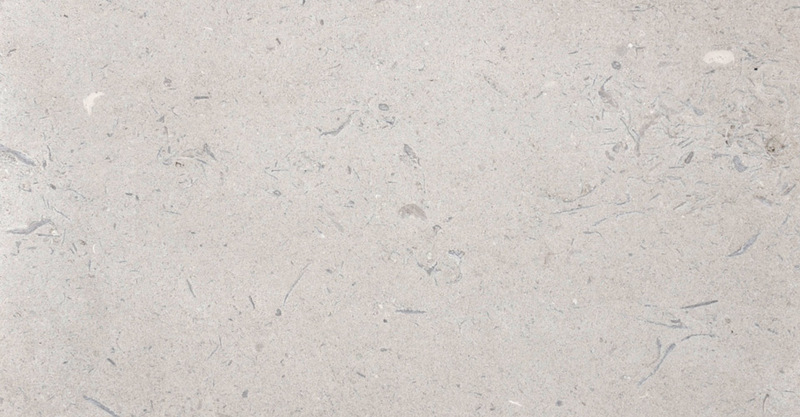 We have sufficient extracted stock of this Portland stone for most projects.